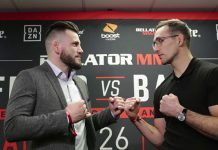 Home MMA News Bellator Dear MMA Gods, can we get an Iron-Highlight one day? Dear MMA Gods, can we get an Iron-Highlight one day? This isn’t always the case in MMA…not even close. As our combat-loving gods have shown over the years, they are very, very, very merciless. 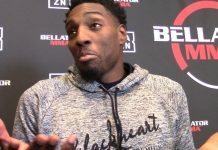 The evidence can be seen with the entire fight week leading up to UFC 223 this past week. 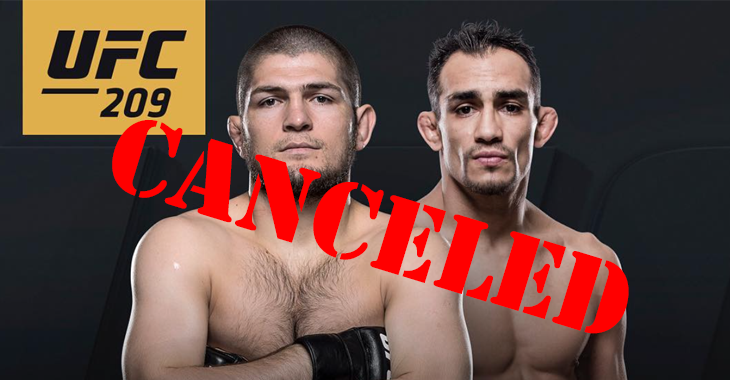 On April Fools Day of all days out of the 365 days in a year, the UFC announced to the world that interim lightweight champion, Tony Ferguson had been injured out of his main event title fight with Khabib Nurmagomedov. That by itself was enough to put everyone into a frenzy of disbelief. This fight had been scheduled three different times prior, with Khabib pulling out twice and Ferguson once. It’s now two apiece following the freakiest of freak accidents that has now pretty much determined this fight as truly cursed by the MMA Gods. The MMA joke of MMA jokes was not a joke. Following this fight cancellation was five more hits to the initially loaded UFC 223 Brooklyn card. And three of which weren’t even from the normal issues that may occur in a fight’s buildup(injuries, weight cut problems, etc.). If you aren’t sure what…Irish related incident…that i’m referring to then you should probably move out from that rock you’re living under. This isn’t even mentioning the loss that boxing took in that same week which was the announcement of the highly anticipated rematch between Canelo Alvarez and Gennady Golovkin being called off. All of the combat sports gods appear to be a little upset. But why? 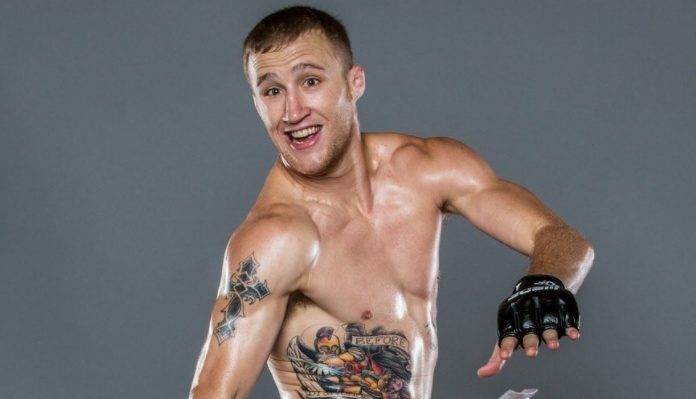 If I could make one prayer to the higher powers of violence and in cage entertainment, it would be asking for us to one day get the guaranteed classic that would be Justin “The Highlight” Gaethje vs “Iron” Michael Chandler. 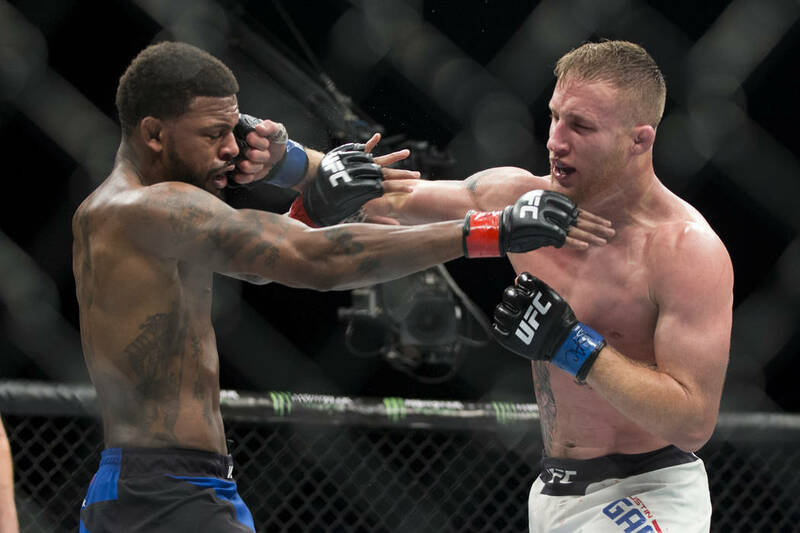 There are not many other 155-pounders in the world that are quite as amazingly well rounded as Gaethje and Chandler are and their fights reflect that every single time out with great and exciting skills and action. Both fighters have been in their fair share of fight of the year candidates. Gaethje…well damn near every single fight of his is one. 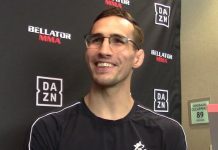 From his tree-chopping slugfests with Luis Palomino in WSOF to his first two UFC throwdowns with Michael Johnson and Eddie Alvarez. Speaking of Alvarez…he was the man that Chandler put himself on the map against. 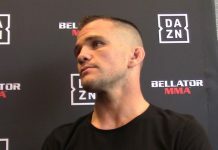 After just winning the Bellator lightweight tournament, Chandler would receive his very first title opportunity and the battle that ensued was far from what everyone expected. Alvarez was long considered one of the top fighters outside of the UFC and was inching closer and closer to finally making the transition, but Chandler had other ideas as he pulled off the upset in one of the greatest fights of all time. Since the Alvarez wars, Chandler has only continued to show that he’s one of the best lightweights in the world with the ability to finish a fight where ever the action may go. The point is, both fighters are must-see TV. And stylistically, a matchup between the two might not even be able to be topped. Yeah, it might be the best on paper matchup. Ever. They’re both fantastic wrestlers who have dynamite in their hands with good technique to boot. They both have that kill or be killed mentality that makes it hard to fathom a decision being a possible end result. And they just have heart for days. Gaethje shows this with his so-called “zombie mode” practically every fight but hell, in Chandler’s last title fight(a loss to Brent Primus via leg injury) despite his ankle shutting down on him, he was STILL able to hurt Primus on the feet and show his heart and how game he always is. This is even without mentioning their championship experience. 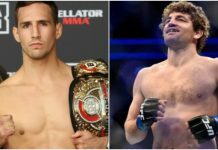 Gaethje held the WSOF lightweight title for four years, defending it five times before being signed to the UFC whereas Chandler is a two time Bellator champion looking to make it three. With each contractually locked up for the foreseeable future and set to headline this weekend in their respective organizations, Chandler vs Brandon Girtz tomorrow and Gaethje vs Dustin Poirier on Saturday, all we can do is pray to the MMA gods that this dream of a fight one day becomes a reality. Dear MMA Gods, can we please get an Iron-Highlight one day?